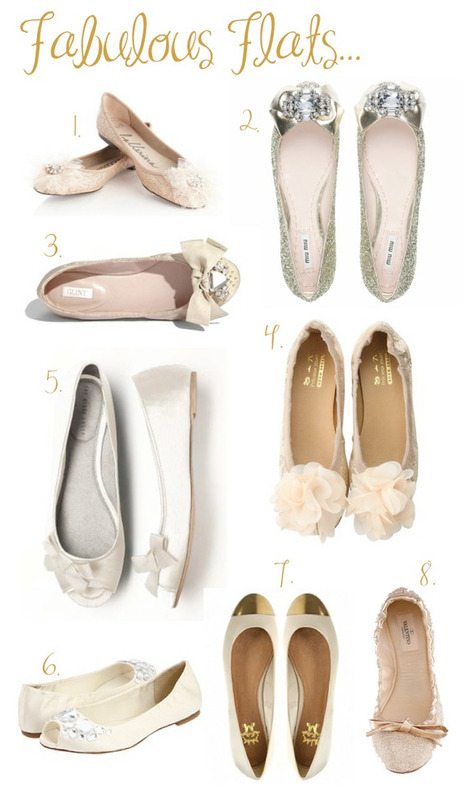 2013 Wedding Shoes Trends... Flats or Heels?? Always a tough one when trying decide what shoe to go wih your dress. Do you go for heel, flat, satin or bling? Or maybe just quirky? Great selection, flats and heels and large selection of sizes and widths. Fantastic, highly recommened. 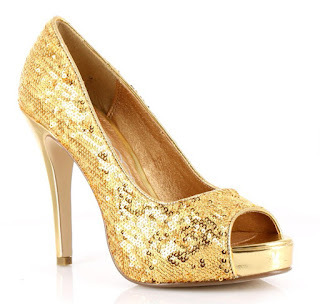 I like the second one golden heel shoes. I want to buy this for my fiancée for wedding day. In these she’ll be looking like a doll. 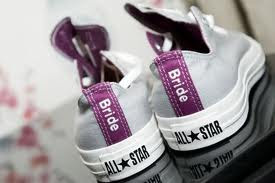 You have very good collection of wedding shoes here.